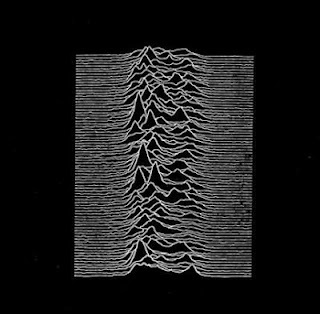 A loaded gun wont set you free…” -Lyrics in the context of my growing up in Northern Ireland that had meaning beyond the meaning Ian Curtis perhaps intended. As a young man I was continually questioning all that was going on around me. Growing up in a mid-Ulster market town, answers were difficult to come by. At 14 I joined CND and around he same time I read Cry Freedom and had my address included in Christian Aids anti apartheid (snail) mail list. I found out about racism in Australia by sending off for a report on the plight of the native Aboriginal people and the organisation I sent away to had the genius idea to include a report on Ireland north and south and the inequalities within the two states. A year later I stole a book about Marx from my "non-denominational" Proddy High school. I stole it, rather than borrow because Marx/the Cold War was associated with Republicanism and Nationalism by those around me. I really could not see anything within its pages that I disagreed with. All of these things made me think. I'll come back to New Dawn Fades in a minute. Of course other things made me think... challenged me... Made me realise that lots of these beautiful, wonderful, in other ways open, friendly and rational people were saying and supporting the most unreasonable things. Their entire house of bigotted cards was supported by an imaginary being I could not twist my belief system to believe in. And I tried! When seemingly reasonable, funny, kind people say that They had been found by God; were born again; found God; seen the light; were saved and so on, I tried to find what that meant. I looked at ways to think of God that wasn’t this beardy Marx like figure... to no avail. The house of cards of loyalism and unionism seemed equally irrational. "Directionless, so plain to see... The loaded gun wont set you free..." lyrics that could be applied to both sides in the war going on around me. All around me, death and mayhem drove the engine of our personal and economic society. And death and mayhem was being cited as a solution by all sides including a Government not elected by Northern Irish people. Thatcher’s solution stepped up the killings and brought bombs closer to me. I saw mushroom clouds, broken, mangled buildings, cars and people and the aftermath of death and revenge and the hatred it perpetuated. The people around me, including me, were in the midst of an undiagnosed trauma. A violated people. And seemingly all of those in charge were out of control... On one hand saying death and murder were wrong, but on the other hand arming more people, and sending in SAS death squads to bereave more people and to harden more and more hearts. "I've walked on water, run though fire, just can’t seem to feel it anymore." And the denial by all of us within the North of Ireland about the effect of the fire engulfing us, the numbing of our feelings for those around us, was plain to see by any outsiders who came to visit. Political music influenced me a lot. From the Specials, The Police (yes they did!) and Fun Boy Three through to Peter Gabriel And even Bono (who breeched the dam of Bloody Sunday denial). 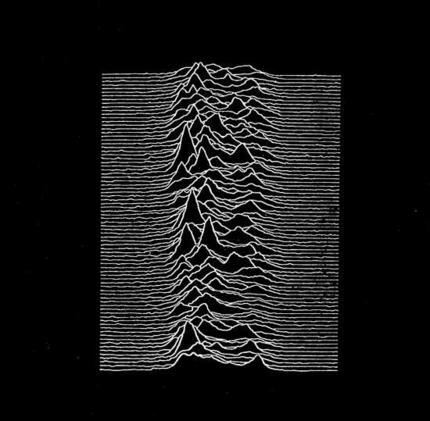 But the anger, stark, monochrome, industrial hopelessness of Joy Division did even more. It allowed me to realise that those around me might not have solution. The politicians and those they targeted with their biting, bigoted or rationalised violent solutions through to the preachers preaching difference through an imaginary, patriarchal deity were pulling us in ever decreasing circles of murder and hatred. The track that sums up my freedom from the narrow minded sectarianism was not written with this in mind... But it was part of the freeing of my mind. "Different colours, different shades, over each mistakes were made..." and the shoots of hope I see at home beyond the marches and ire of some politicians as ordinary people reject triumphalism and violence as a solution give different meaning to Curtis words than he intended, once again. And some good choons wae great inspiring lyrics helped a lot too! !